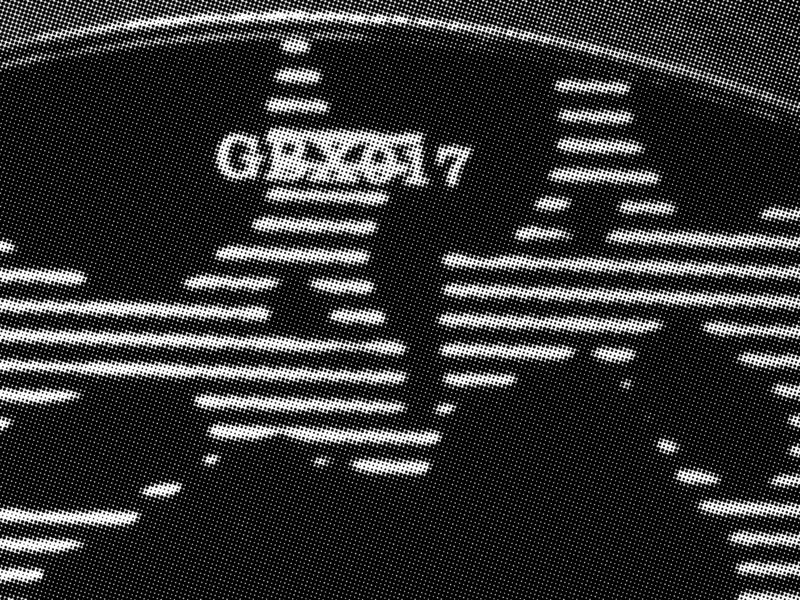 This entry was posted in Music, Our Head Technician and tagged electronic rhythms, GBX017, Ghost Box, head technician, live, music, PCA, tape by Pye Corner Audio. Bookmark the permalink. A fine listening experience indeed! Certainly well received in this house.